Valentine's Day is just around the corner and many couples will be heading out for a special dinner or hosting their own romantic dinner for two at home. When it comes to hosting your own dinner, don't forget to whip up a few delicious fruity cocktails to go along with your meal. 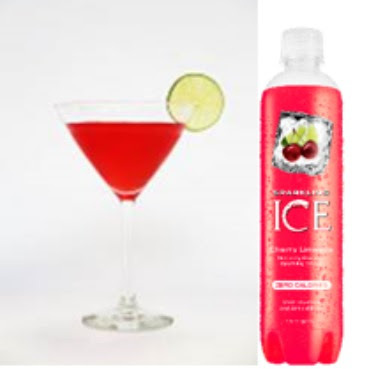 Here are 3 Fruity Cocktail Recipes just in-time for Valentine's Day from our great friends over at Sparkling ICE. All of these recipes look delicious, but if I had to pick a favorite..I would go for the Pomegranate Blueberry for sure! 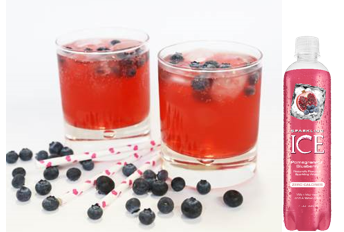 I love using SPARKLING ICE to make yummy cocktails, because it makes the preparation super-easy and during the winter season, fresh fruits are NOT in abundance around here. Check out the recipes below. 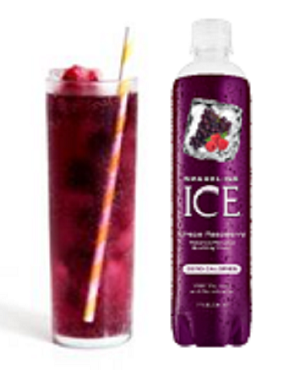 I love the Sparkling Ice beverages and adding fruit to them makes them even better. The Pomegranate Blueberry cocktail sounds the best.